The U.S. Virgin Islands is part of the Lesser Antilles of the Caribbean. The destination comprises 50 islands in total, some of which are mere rocks or islets set in the shimmering turquoise waters. 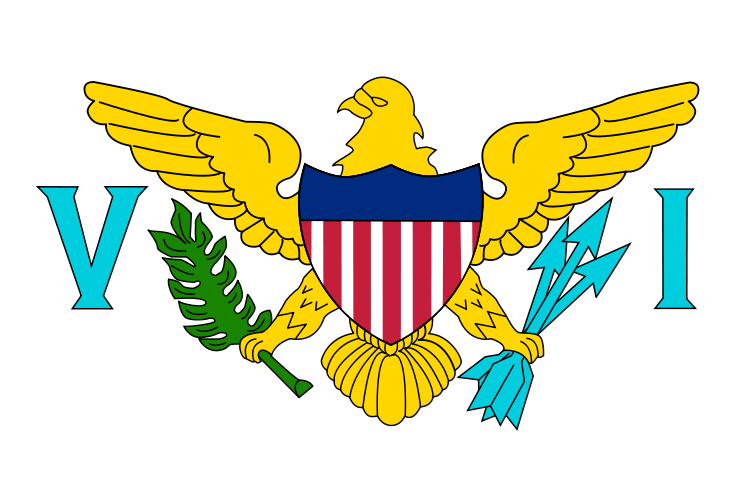 The three principal islands- St. Croix, St. John and St.Thomas-are magnificent, tropical environments, each distinguished by its own personality. 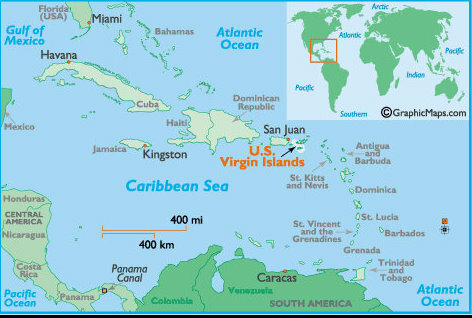 This is the largest of the Virgin Islands, located to the south of the rest. It’s rich with artists, so there are many galleries and handcrafted goods to explore. Local artists specialize in using local materials to create mahogany carvings, ocean watercolors, pottery and bright photographs of the Caribbean architecture. For mojito lovers, tour the Cruzan Rum distillery to learn about how the rum is made and take part in a tasting afterward. This is a very relaxed island, ideal for those looking for a laid-back resort type of vacation. There are several luxurious resorts on the island as well as the village of Cruz Bay and massive National Park that takes up 60% of the island’s area. Hike through the park on one of the many trails that will offer you amazing views of the island. Explore the cafes and culture of the main town, where you can pick between world-class resorts, vacation villas or even a campground for your accommodation. 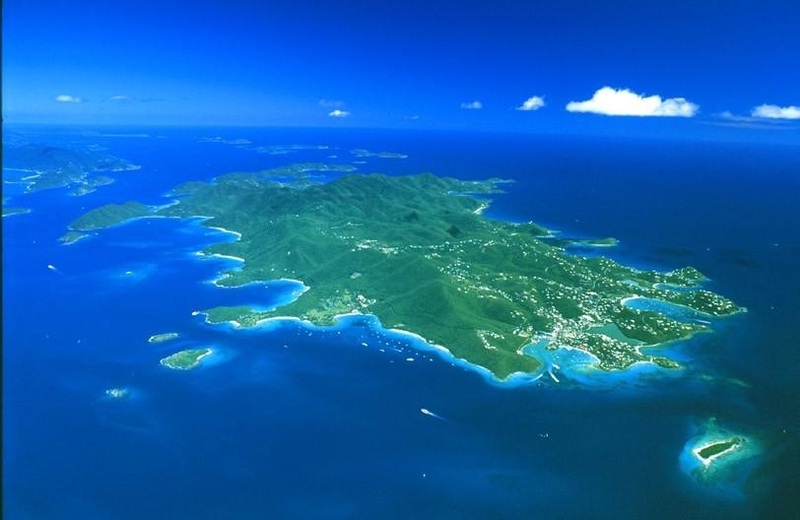 This the most populated of the Virgin islands, and home to the territory’s capital of Charlotte Amalie. Most flights come into here so you’ll most likely have a chance to explore this island. The capital is known for its excellent shopping, resorts and restaurants, while the west end of the island is wilder. Go horseback riding on the east side of the island, then relax at one of the many spas offering herbal treatments and massages. Try some of the water sports available like jet skiing, parasailing and boating. Renting a car in Charlotte Amalie is a great way to explore the whole island in your own time.